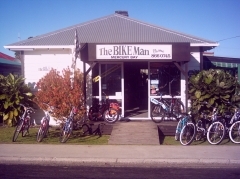 Whitianga is a popular destination for hunting, fishing and the great outdoors. Local knowledge goes a long way in these activities, so visit one of our friendly outdoors, sports and leisure stores for great advice the latest products available. 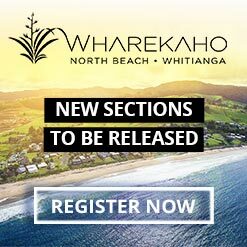 There's nothing like local knowledge when it comes to finding the best Whitianga fishing spots so get involved with local experts at the bait and tackle shops servicing the awesome Mercury Bay on the Coromandel Peninsula.